Rubén Provedo is the Technical Director of Bodegas Franco-Españolas. He has technical qualifications in the fields of chemistry, oenology and viticulture, and several postgraduate-level qualifications in the fields of olive-growing and olive-oil production. Rubén has always maintained that wine is a philosophy of life, and the guiding principle of his work is to create wines with soul. Although he began his career in the laboratories of L’Oreal, in 2001 Rubén joined the iconic Numanthia winery, which in 2004 became the first Spanish winery to obtain a score of 100 points from Robert Parker. Subsequently, he worked on various wine-related projects in the Ribera del Duero region, after which he came to La Rioja to lead the oenology team at Bodegas Tobelos, where he has achieved superb results over the last 13 years. Over the course of his career, Rubén has experimented with different grape varieties and worked on harvests in Chile, Argentina, South Africa and New Zealand. This experience has equipped him with extensive knowledge in the field of winemaking and given him the know-how to experiment with new techniques. 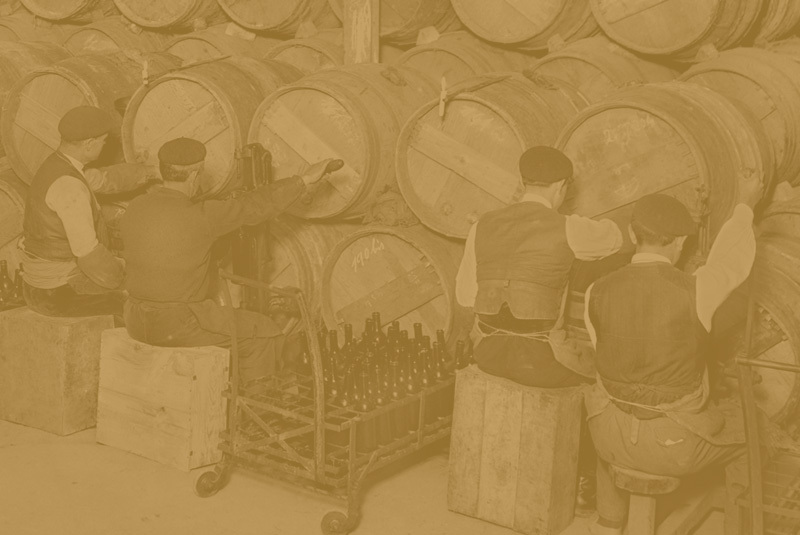 The oenologist is responsible for the winemaking process. This process begins in the vineyard, with the selection of the vines that are most suitable for winemaking, followed by the grape-picking, the delivery of the grapes to the winery, and all of the subsequent processes. These include crushing, fermentation, ageing and bottling, followed by the final and most important step: dispatching the wine from the winery and delivering it to the consumer. The winemaking process is complex and time-consuming, and as a result oenologists are highly trained and very skilled at solving problems. The primary task of the oenologist is to monitor the ripening and control the quality of the grapes in the vineyard, in order to make sure they are of sufficient quality for the wine that is to be produced. Once the grapes have been harvested, the oenologist supervises their transportation to the winery and the subsequent processes of crushing, pressing and fermentation; in other words, the transformation of the grapes into must, and the must into wine. The oenologist then mixes the different musts in order to obtain the desired organoleptic qualities (i.e. colour, aroma and flavour) for each of the wines that are to be produced. He or she is also responsible for overseeing the wine’s ageing in barrels and bottles, and supervises the entire process in order to ensure that when you open a bottle, you get maximum enjoyment from the wine.